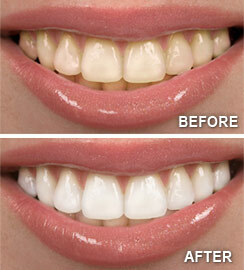 Are you interested in brightening up your smile? 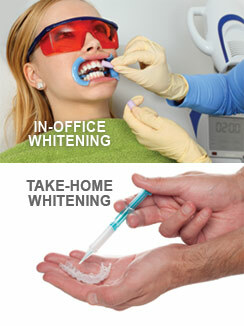 Call Jennifer L. Toy, DDS at (603) 753-6687 for Teeth Whitening! We serve patients in Concord and Penacook, NH.